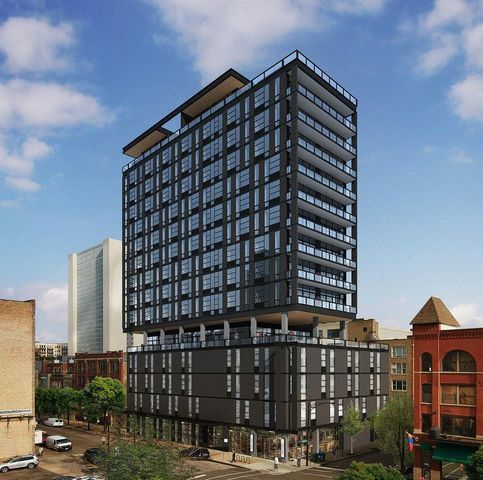 400 West Huron is one of Chicago’s most exciting new-construction condominium developments. This exclusive boutique building is located at the corner of Huron and Sedgwick streets in River North and features 26 luxury residences from 2,144 to 4,931 square feet, with prices ranging from $1.25 million to $4 million. With its River North location, homeowners enjoy a luxury location within easy walking distance of the city’s premier restaurants and nightlife.